For years, property managers have used paper-based property inspection checklists. During the move-in and move-out process, tenants are required to take handwritten notes of the damages observed. These notes are most times difficult to read. However, this documentation is critical in assessing repairs and security deposit refunds at the time of move-out. Making the rental property inspection a smoother and close to error-proof process is important and is achieved using a property inspection app. Let’s take a look at the disadvantages of a hard copy property inspection form. Paper property inspection forms are easily damaged or even lost. Due to water damage, stains, or tearing, papers are vulnerable. If damaged or destroyed, the document is nearly impossible to restore. Based on this, as a property manager you run the risk of losing all the information collected on your move-in or move-out property inspection forms. Using a property inspection app safeguards you from this potential loss. The problem with errors is two-fold. First, the collected information is handwritten on all the forms. Handwriting is not always legible and varies from person to person. It is difficult for a property manager to decipher words and comments on paper-based inspection checklists. Second, the written comments are then entered into the computer. The person typing in the data can misread the notes and type inaccurate information. There is a real risk of error when transferring information from a paper form to a word processing document. Where do you store all of your rental property inspection forms after entering them into your computer system? If you are a property manager who rents out a large volume of properties or has a large apartment complex with hundreds of tenants, you have a lot of forms to file and store. There is an extra burden to decide where to store so many inspections. After all, you must keep the information and retrieve it during move out time or in the case of a security deposit discrepancy. It is a slow process to write comments, type information into a computer system, file the paper form, and then store it. 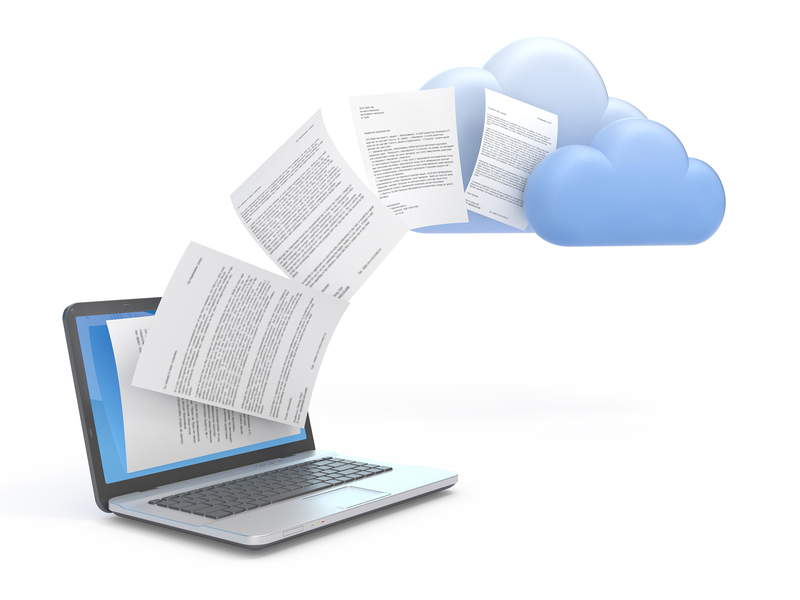 If you have to store documents off-site, that adds more time and cost to the already cumbersome process. When you conduct digital property inspections, it allows you to quickly enter information, take photos and attach them digitally, and store the information in a safe and central location. It avoids the need for a physical storage location and property managers can easily retrieve any information, photos, and notes that they need. A property inspection app can simplify the rental property inspection and save both time and money.